Welcome to the premier resource for all real estate information and services in the area. I hope you enjoy your visit and explore everything my realty website has to offer, including Port Jefferson real estate listings, information for homebuyers and sellers, and more About Me, your professional Port Jefferson Realtor. 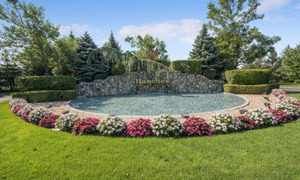 Having successfully transacted 37 home sales in The Hamlet at Willow Creek gives me a strong background knowledge of the community, the many amenities it includes and the added benefit of the adjacent golf facilities. Call 631-724-1000 to arrange a market evaluation of your home. Selling in The Three Village Club? 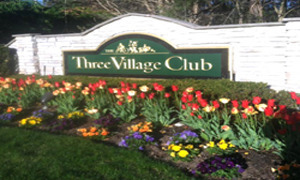 Having transacted the sale of 24 homes in The Three Village Club gives me a strong knowledge of the home styles, the community as well as the close proximity to Stony Brook University & Hospital, St. Charles & Mather Hospital in Port Jefferson. Thinking of selling your home in The Ranches at Mount Sinai? 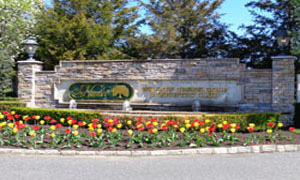 I have successfully transacted the sale of 39 Condo's in The Ranches at Mount Sinai. 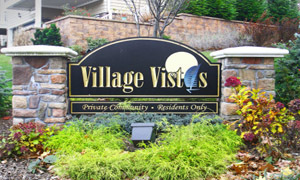 I have an extensive knowledge of the community, its amenities and the styles of homes.